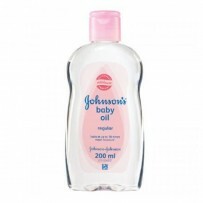 Johnson's Baby Soothing Naturals Intense Moisture Cream 250ML combines Johnson's mildness with a unique blend of Olive Leaf Extract, pure Vitamin E, and skin essential minerals, proven to be more effective than each ingredient alone. 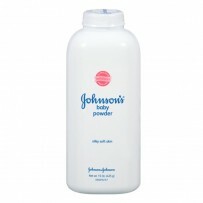 Johnson's Baby Soothing Naturals Intense Moisture Cream starts soothing and relieving baby's dry skin, even on dry patches, from first use. Fast absorbing and non greasy, it moisturises for 24 hours.